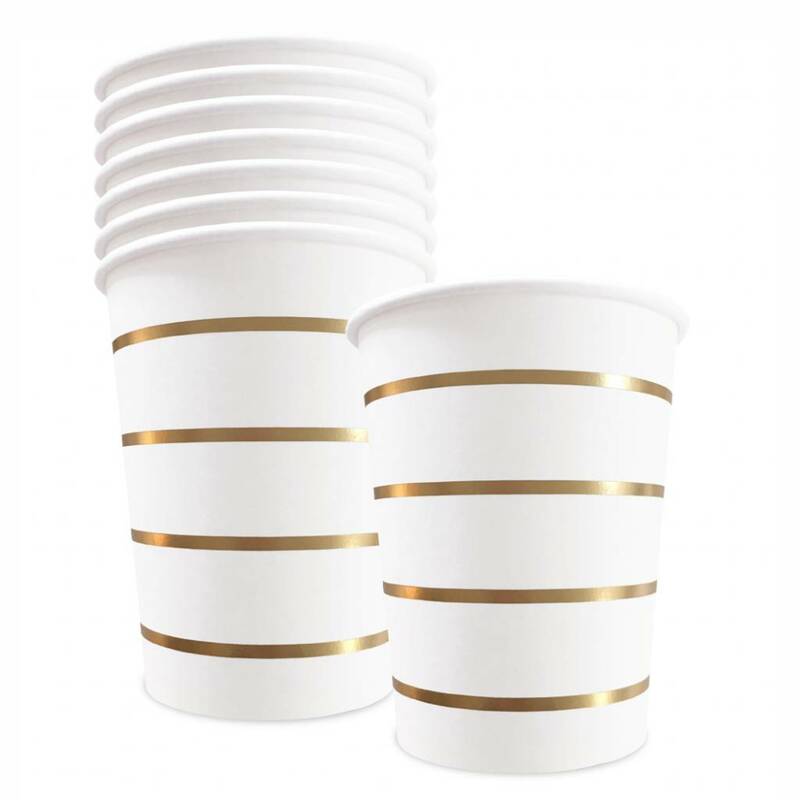 Our drinking cups may be used for both hot and cold beverages. 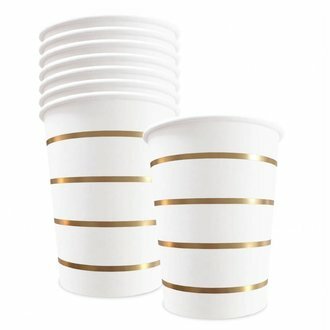 Try using them for serving your favourite soup or an individual salad. 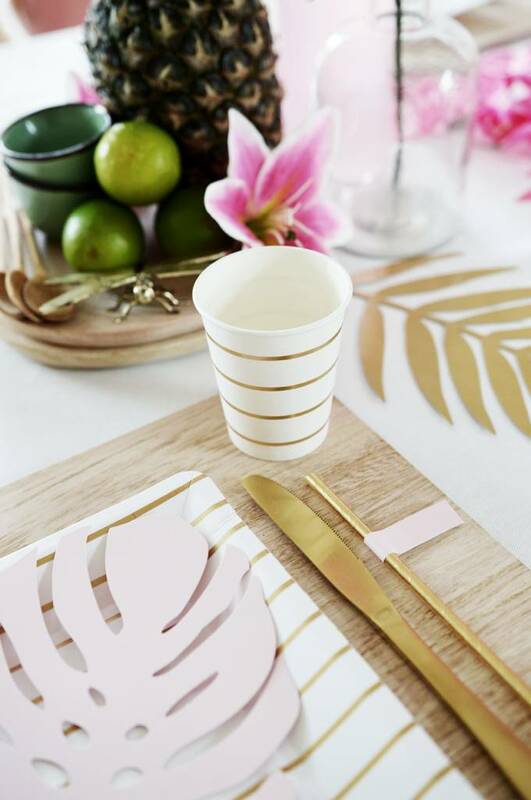 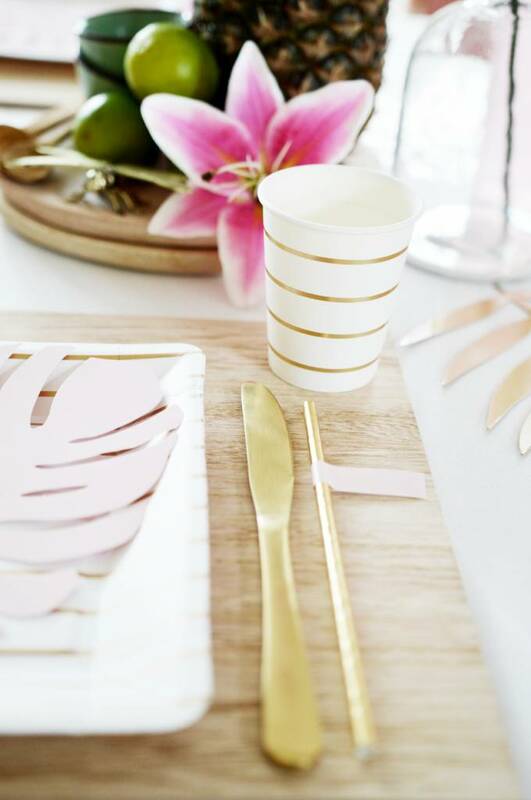 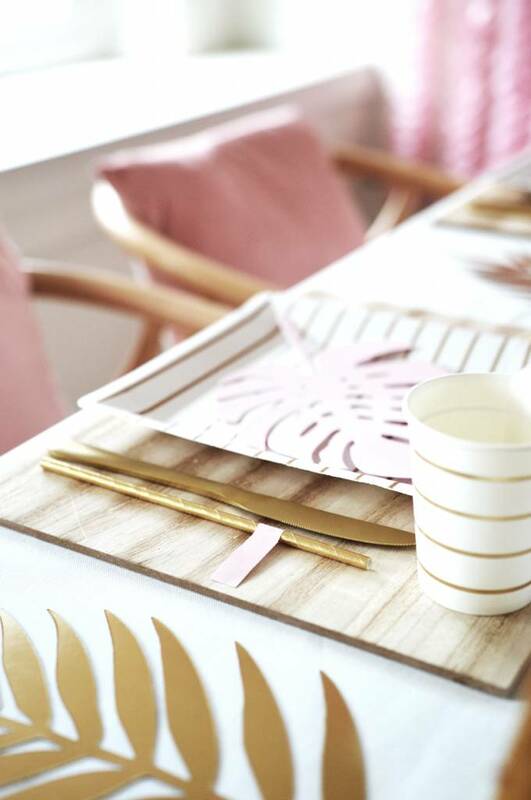 The gold foil striped cups combined with pink details make this collection perfect for a baby shower, a girly birthday party or a wedding.